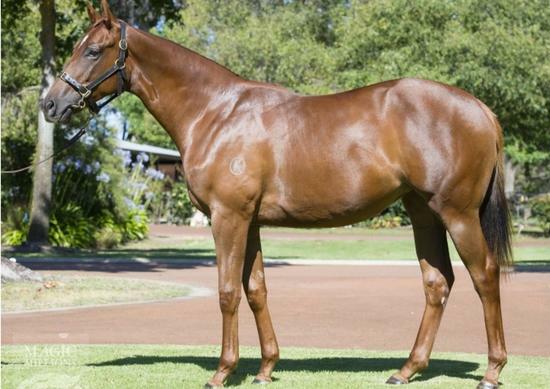 Slade Bloodstock :: 10% left in this filly with a rap! Terrific rap from breaker...Hayes/Dabernig train!! Your Written Tycoon/Elle Labelle filly has done a terrific job of breaking in. Breaker Bruce O'Dell was a huge fan of your filly, she is a lovely mover, and really looks the part as she's working around. Nothing was ever too much trouble for her as she reached each milestone quite easily. She has been trotting and cantering around Bruce's home track in a work pad, either on her own or alongside a partner, and she's been introduced to the barriers without any problems.